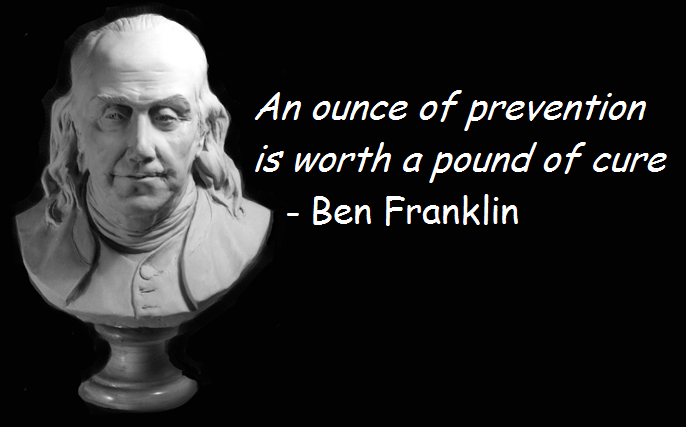 Benjamin Franklin's maxim of prevention pertains to legal and business matters too not just health. Although many times you have to protect your assets in court, it is usually better to take preventive measures so that you do not have to go to court in the first place. This advice is even more relevant when it comes to protecting copyrights and trademarks because those IP assets are not always easy to protect and value even though they are very valuable. Here's an article with strategic ideas on how to create stronger IP assets that are less vulnerable to challenge. As the authors state, "[i]mplementing these strategies can greatly enhance the value of your company’s IP investment and, quite possibly, assist you in avoiding IP litigation." For help in developing and implementing strategies to protect your intellectual property and avoid litigation, contact me at danny@djimlaw.com or call me at 929.322.3546.